Super Baby to the rescue!!! 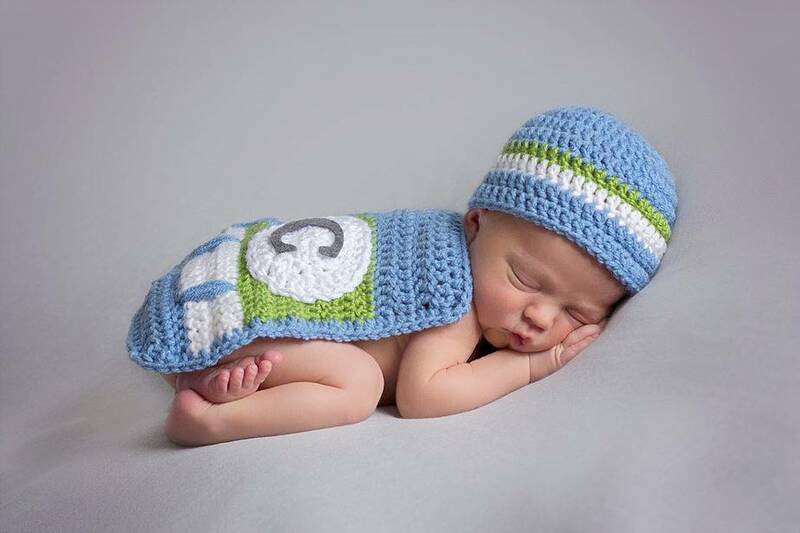 This set includes instructions for a newborn cape and hat. Change colors to match a room theme, color preference, or sports team! Pattern includes instructions on customizing the letter monogram. Perfect for a baby gift with the personalized touch!!! You can also add a ribbon or bow for a girl! Pattern also includes option for spikes/ears on top of hat.